Whether you are looking for ideas, books, courses, kits or software to help you with your continuous improvement you have come to the right place. Please navigate the site using the menu bar above, or follow one of the quick links below. 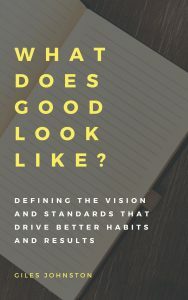 My latest book What Does Good Look Like? was published in October 2018. Highly practical in nature, this book is designed to help businesses paint a clearer picture for their staff on what good performance looks like and then develop a business that works towards this vision every day. You can find out more here, or get your copy from Amazon today (paperback and Kindle formats). 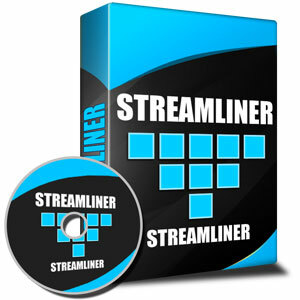 StreamLiner is a simple to use continuous improvement software tool that is available to download right now. We've combined the best and most practical continuous improvement methodologies into one place so that you can quickly generate improvement plans and save time managing the process of change in your business. Featuring the rapid action tool StreamLiner can save you hours per week from finding and organising your improvements. To find out more - click here. 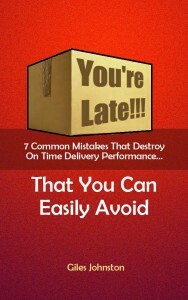 If you sign up for my email updates you can download a free copy of my on time delivery improvement guide You're Late!!!. The guide is accompanied by a fifteen part email course to help you get the most from it. To get your copy, fill in the form below.